There are actually multiple courses for the Long Trail Century Ride and all run through the beautiful scenic roads in and around the Killington region. Riders will be given cue sheets at check in and a map is available under the course maps tab at the bottom of the page. A Family-Friendly and Adaptive 5K route is part of the 20-mile course. We also have a 40-mile loop as well as a mountain bike course on Sunday at Killington Resort, which will be added to the maps. View the map and routes here. WHEN & WHERE DO I CHECK IN? Friday, June 21 from noon – 8 p.m. at Killington Resort’s Snowshed Base Lodge. Please check in on Friday if you can; we’ll have live music, tasty LT on tap and all of your goodies. I CAN’T MAKE CHECK IN FRIDAY; CAN I CHECK IN SATURDAY MORNING? If you can’t make it by 8 p.m. Friday, you can check-in Saturday morning before your ride. Just give yourself enough time to do so. Yes, you will need to sign THREE sides of a waiver in order to participate on Saturday or Sunday. If you’d like to speed up your check-in process, you can download the waiver and bring it with you already signed. Make sure to sign all sides – the waiver and bike safety code of conduct. All rides start and end at Long Trail Brewery in between Killington and Woodstock on Route 4 in Bridgewater Corners, Vermont. Mountain bikers will do their laps at the Killington Bike Park at Snowshed Base Area at the resort on Sunday. To view the start time for your ride, visit the schedule page of the website. Yes! Many shops in the area offer rentals and demos. We'll keep you posted if any offer special deals to riders for the weekend. WILL THERE BE BIKE SUPPORT ON COURSE? There will be minimal support on course with 1-2 vehicles to provide light mechanical assistance and first aid. WHAT WILL I FIND AT THE REST STOPS/AID STATIONS? There will be ample food and drink at the stations. Sandwiches, fruit, chips, sweets/snacks and loads of hydration. Yes, anyone participating in the ride, regardless of the route, is required to wear a helmet. WHAT IF I REGISTER THEN CAN’T MAKE IT; CAN I GET A REFUND? As a general rule, there are no refunds except under extenuating circumstances like medical reasons or a death in the family. Yes! All riders will have the opportunity to create a fundraising page through the registration process and encourage their friends, family and coworkers to support their ride efforts with a donation. CAN I CHANGE THE ROUTE THAT I REGISTERED FOR TO SOMETHING ELSE? Yes! For example, if you registered for the 100 and want to ride the 60, that’s fine. You don’t have to do anything other than show up at the time for the route’s departure. WHAT TIME IS THE AFTER-PARTY? CAN I BRING CHAIRS? Gates open for the After-Ride Party at 11 a.m. All riders receive free entry, BBQ food, drink ticket, and the enjoyment of live music and entertainment. Family and friends are welcome, too, and additional tickets are available for $20/adult and $10/kids at the gate. Bring your camp/beach chairs, blankets, hang out and make a day of it! The event ends at 6 p.m. and the brewery closes at 7 p.m. There is a no-dog policy so please leave your furry friends at home. WILL THERE BE SHOWERS FOR AFTER MY RIDE? There are Porta Potties available for riders and the brewery is open to the public. There are no shower facilities. CAN I ORDER PARTY TICKETS ONLINE? No. Party tickets are available at the check-in party at Killington Resort on Friday, June 22 or at the gate the day of the event, Saturday, June 23, 2018. 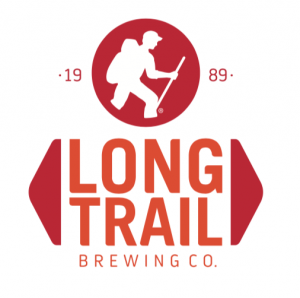 HOW DO I GET TO LONG TRAIL BREWERY? All designated drivers should visit the front gate when they arrive and they will receive a wristband and complimentary non-alcoholic beverages. The Long Trail Brewing Company loves pets, but unfortunately we can only allow service dogs at this event. Yes, we have multiple options for becoming a sponsor. 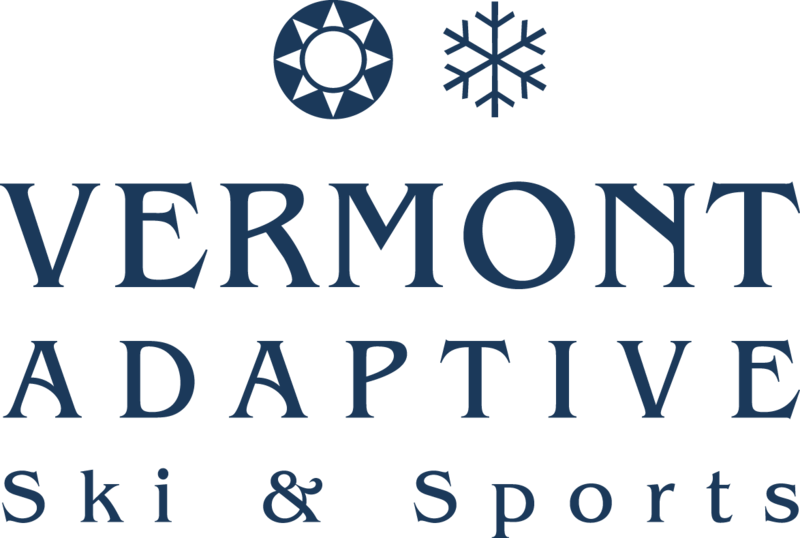 Please contact Jeff Alexander at partners@vermontadaptive.org for more information or view the sponsorship packet.